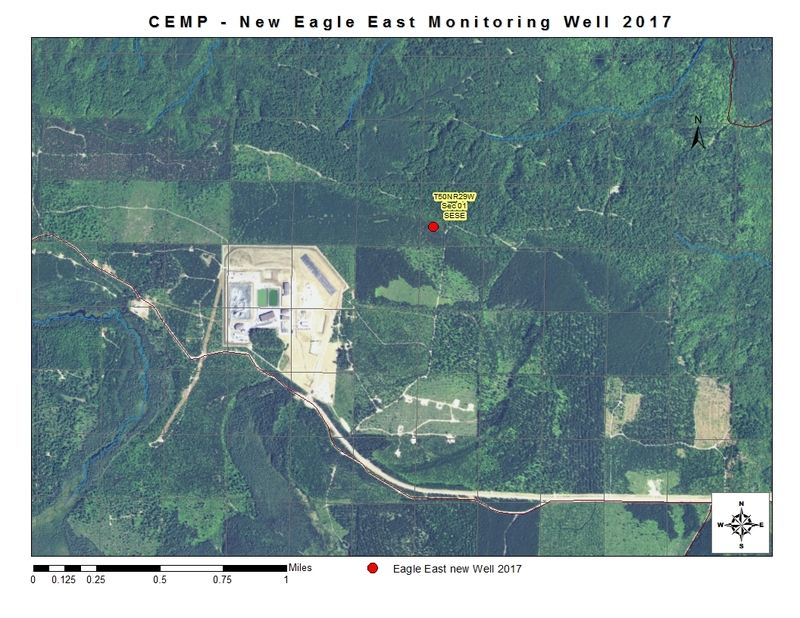 On August 30, 2017, the SWP Community Environmental Monitoring Program (CEMP) installed a new groundwater monitoring well northeast of Eagle Mine to better understand the mine’s potential impact on groundwater quality and the Salmon Trout River. 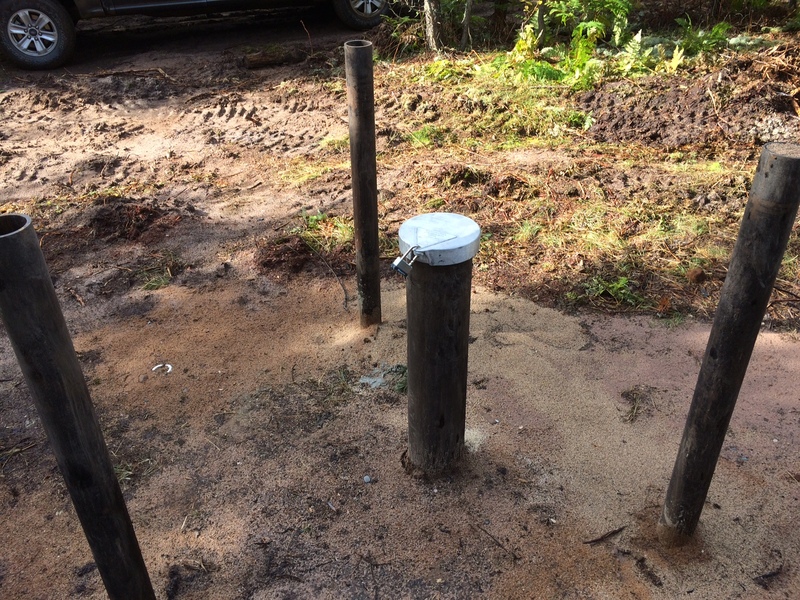 The new well, located between the mine and the headwaters of the East Branch of the Salmon Trout River, will monitor groundwater quality at a depth of 175 feet. Please contact SWP for questions about CEMP monitoring at (906)228-6095 ext. 13, or geri@superiorwatersheds.org. 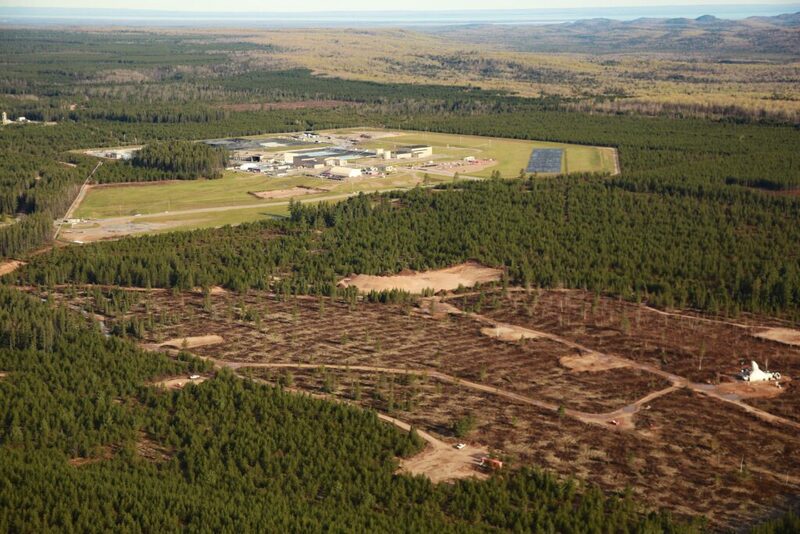 The Michigan Department of Environmental Quality recently announced a proposed decision to approve Eagle Mine’s permit amendment request to allow mining of the Eagle East mineral resource. A public hearing will be held at Westwood High School from 6 – 9 PM on Monday, September 25 to hear comments regarding the proposed decision. 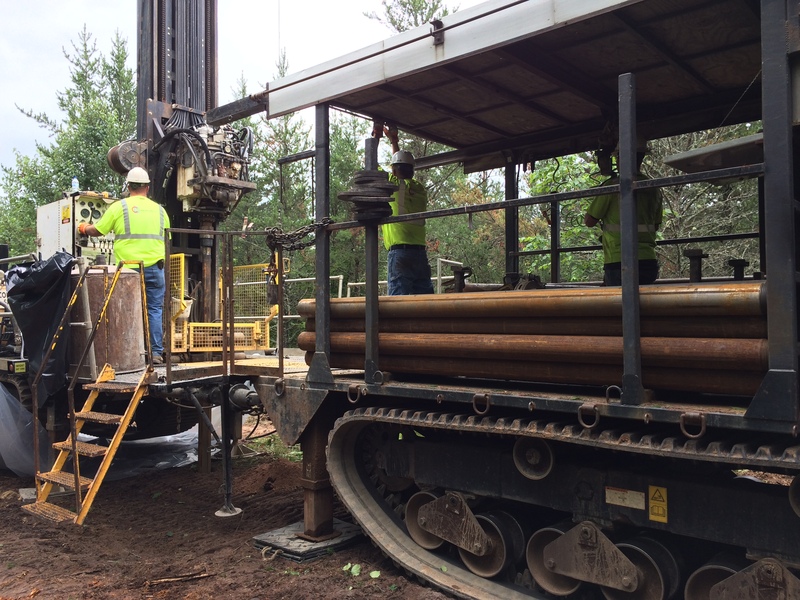 Written comments will be accepted by the MDEQ until October 23, 2017. More information regarding the proposed permit amendment and Eagle East can be found here. 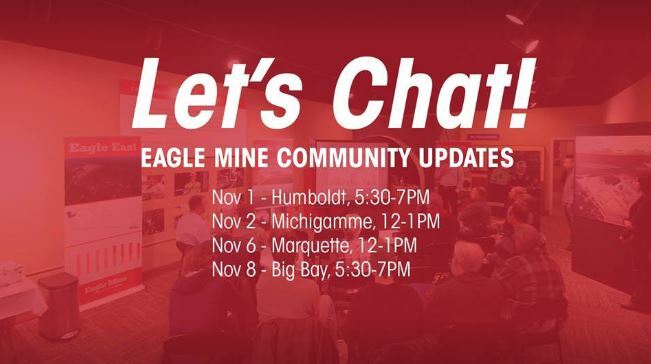 The Community Environmental Monitoring Program (CEMP) continues to follow new developments at Eagle Mine and the Humboldt Mill. CEMP actions related to the Eagle East development include installation of a new groundwater monitoring site northeast of Eagle Mine and north of the Eagle East deposit between Eagle Mine and the Salmon Trout River, a new partnership with the Keweenaw Bay Indian Community (KBIC) to continue monitoring of the groundwater seeps/headwaters of the Salmon Trout River, and a new partnership with Geospatial Research Scientists from the Michigan Technological University (MTU) Great Lakes Research Center who are currently analyzing results from 5+ years of environmental monitoring at Eagle Mine and the Humboldt Mill (results coming soon). 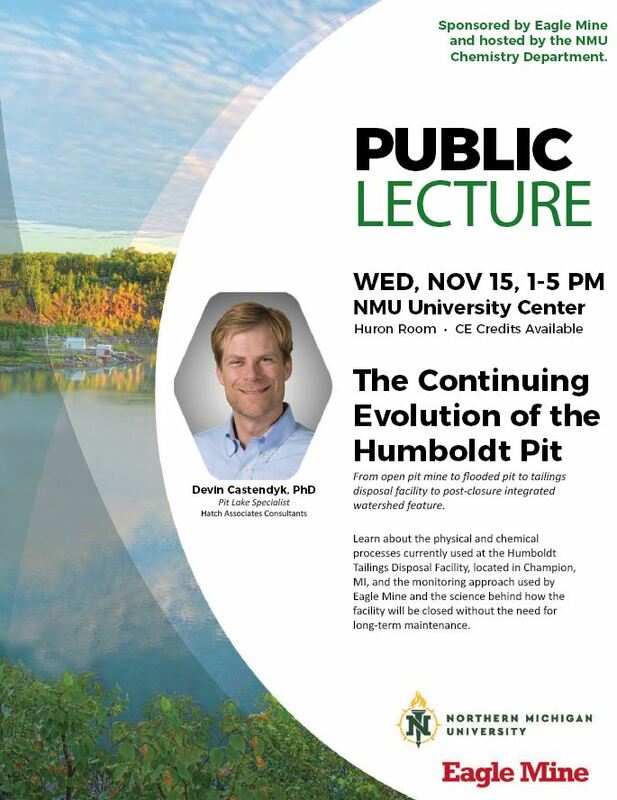 Please contact Superior Watershed Partnership for additional information at (906)228-6095 ext. 13, or geri@superiorwatersheds.org.